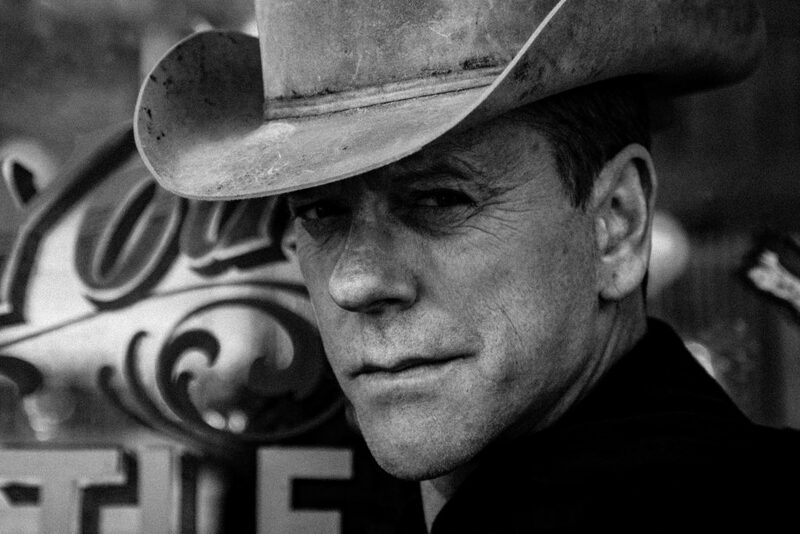 Kiefer Sutherland will return to the road with the Reckless 2018 North American and European Tour launching April 10 with a performance at the Grand Ole Opry. When Kiefer wraps up the North American leg May 28 in Long Island, New York, he’ll jet ‘across the pond’ to play more than 18 shows throughout Europe. “I couldn’t have imagined the depth with which I have fallen in love with touring. To have the opportunity to convey intimate, personal stories to an audience, for me, has proven to be priceless,” Kiefer said. April 10 Grand Ole Opry – Nashville, Tenn.
April 12 Delmar Hall – St. Louis, Mo. April 13 Knuckleads – Kansas City, Mo.